86. Gilbert, O. Lichens. The New Naturalist. 1st. Ed. Pub. Collins. 2000 8vo. A new hardback with new dw. Out-of-print. 87. 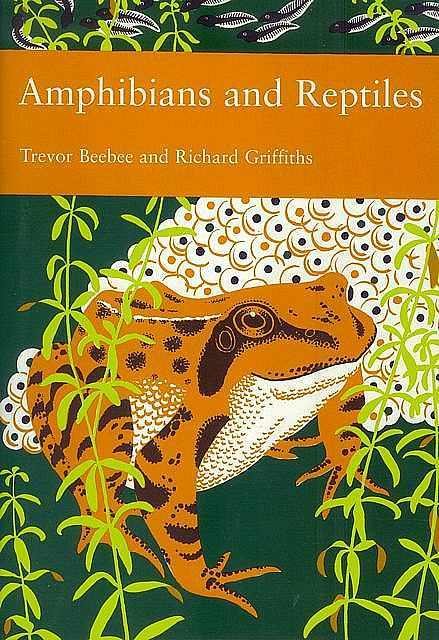 Beebee, T. and Griffiths, R. Amphibians and Reptiles. The New Naturalist. 1st. Ed. Pub. Collins. 2000 8vo. Hardback. A new hardback in new dw. Out-of-print. Last few copies. 89. Moss, B. The Broads. The New Naturalist. 1st. Ed. Pub. Collins. 2001 8vo. A new hardback with new dw. Out-of-print. Last 4 copies. 90. Majerus, Michael. Moths. The New Naturalist. 1st. Ed. Pub. Collins. 2002 8vo. A new hardback with new dw. Out-of-print. Last two copies. 92. 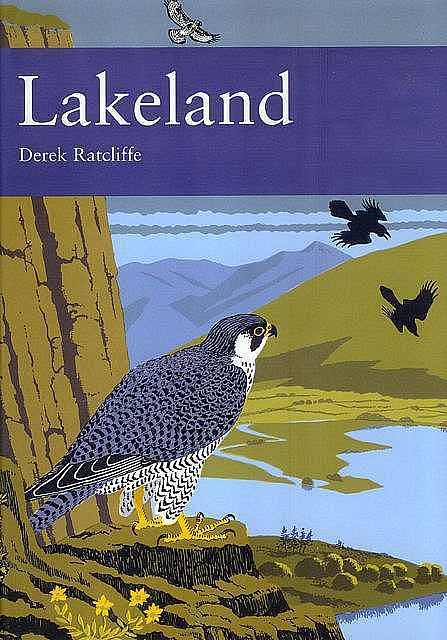 Ratcliffe, D. Lakeland. The New Naturalist. 1st. Ed. Pub. Collins. 2002 8vo. A new hardback with new dw. Out-of-print. 93. Altringham, J. British Bats. The New Naturalist. 1st. Ed. Pub. Collins. 2003 8vo. A new hardback with new dw. Out-of-print. 95. Lunn, A. Northumberland. The New Naturalist. 1st. Ed. Pub. Collins. 2004 8vo. A new hardback with new dw. Dustwrapper very gently darkened along top and bottom edges (common for new copies of this title; rear and turn-ins of dw. only). Out-of-print. Last couple of copies. 98. Benton, T. Bumblebees. The New Naturalist. 1st. Ed. Pub. Collins. 2006 8vo. A new hardback with new dw. Out-of-print. 99. 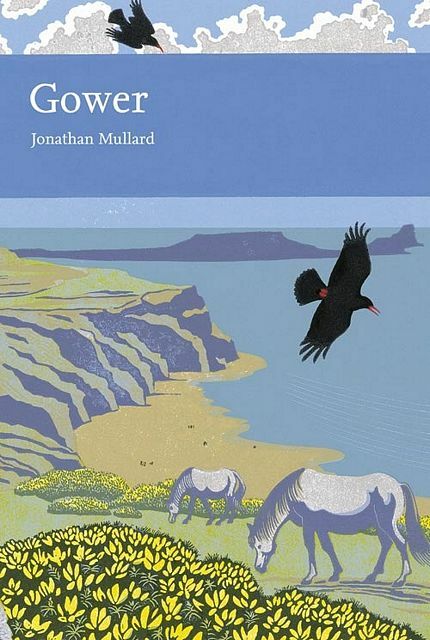 Mullard, J. Gower. The New Naturalist. 1st. Ed. Pub. Collins. 2006 8vo. A new hdbk. copy. Out-of-print 1st edition. Akroyd, Carry. Natures Powers & Spells. Landscape Change, John Clare and Me. Wildlife Art Series. 1st. Ed. Rep. Pub. Langford Press 2011 pp.167 with illustrations throughout. Royal 4to. A new hdbk. in new dw. Title Number 25 in the series. RRP £38.00. 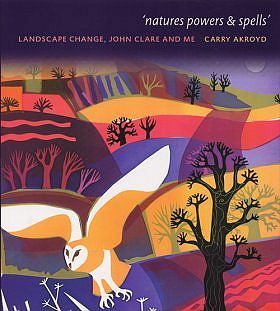 Carry Akroyd's colourful landscape images examine the relationship between humans and wildlife. Her observations make connection with the nineteenth century poet John Clare, and illustrate how they both reacted to the sudden agricultural modernisations that transformed their local countryside.